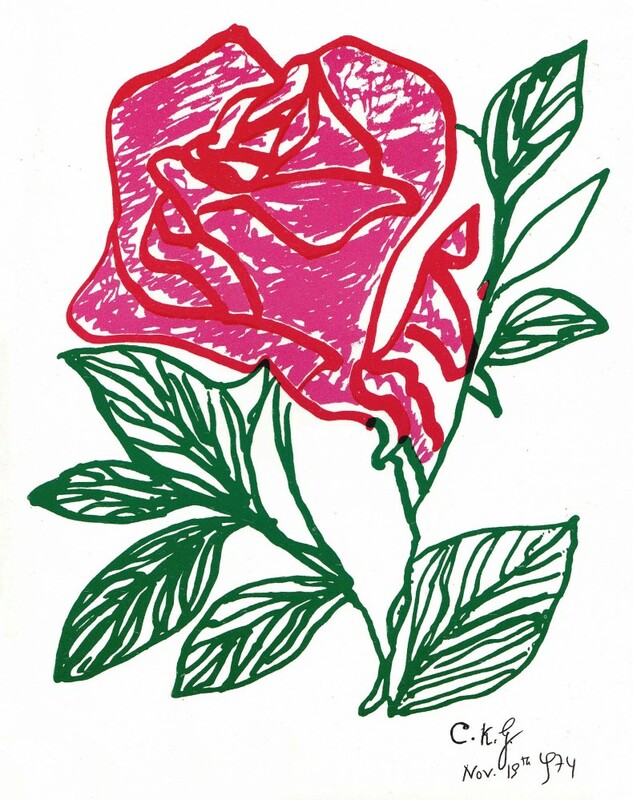 43 years ago Sri Chinmoy created this rose drawing in a hotel room in Ottawa (Canada), the first drawing he did in the West. © 2019 Sri Chinmoy Art - daily blog. All Rights Reserved.